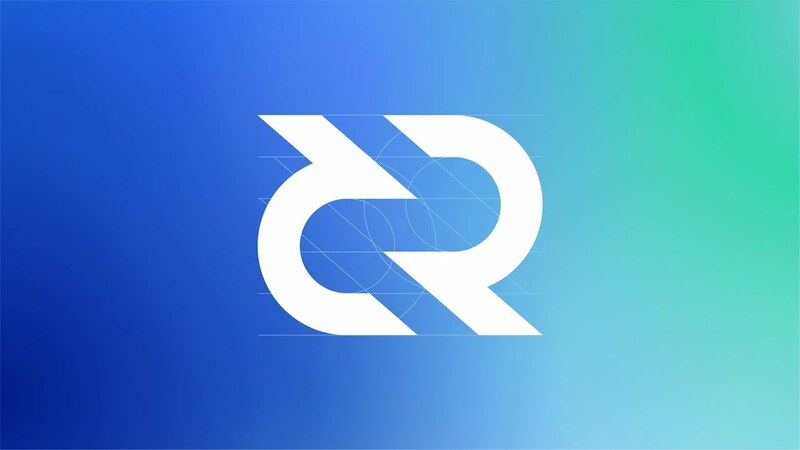 I got a good vibe from Jake Yocom-Piatt and the Decred team. I always believe in hard work, and these folks seem to be long on that. It’ll be interesting to see how this all turns out.